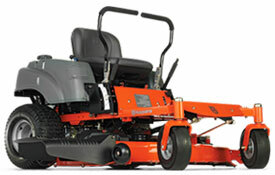 Zero Turn Mowers | ASJ Small Engines, Etc. Zero Turn Mowers, just as they sound, are dedicated riding lawn mowers that are able to turn "on a dime", having a zero radius turn ratio. Zero Turn Mowers, since they are not made to be as utilitarian as Lawn Tractors, will typically also have a higher ground speed and provide a cleaner cut. As such, a Zero Turn Mower can typically cut much more quickly than a Lawn Tractor. Zero Turn Mowers come in both residential and commercial versions. Commercial mowers are either set up to mulch or use a separate blower driven bagging system. Residential units often use only the suction of the blades to lift the grass into the catcher, which does not do as good a job as a blower driven grass catcher. 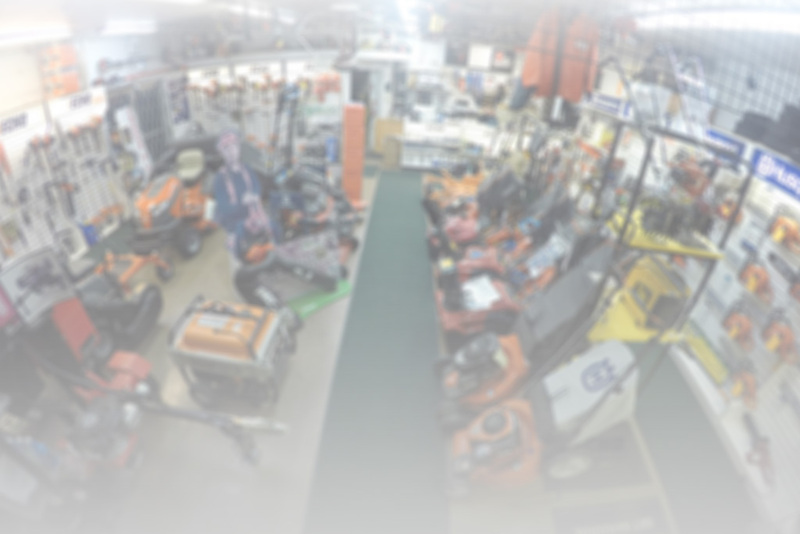 In addition to servicing virtually all of these units, ASJ sells Zero Turn Mowers from Scag, Husqvarna, Toro and Gravely.